(n) the use of science in industry, engineering, etc., to invent useful things to solve problems. (n) a machine, piece of equipment, method, etc. that is created by technology. 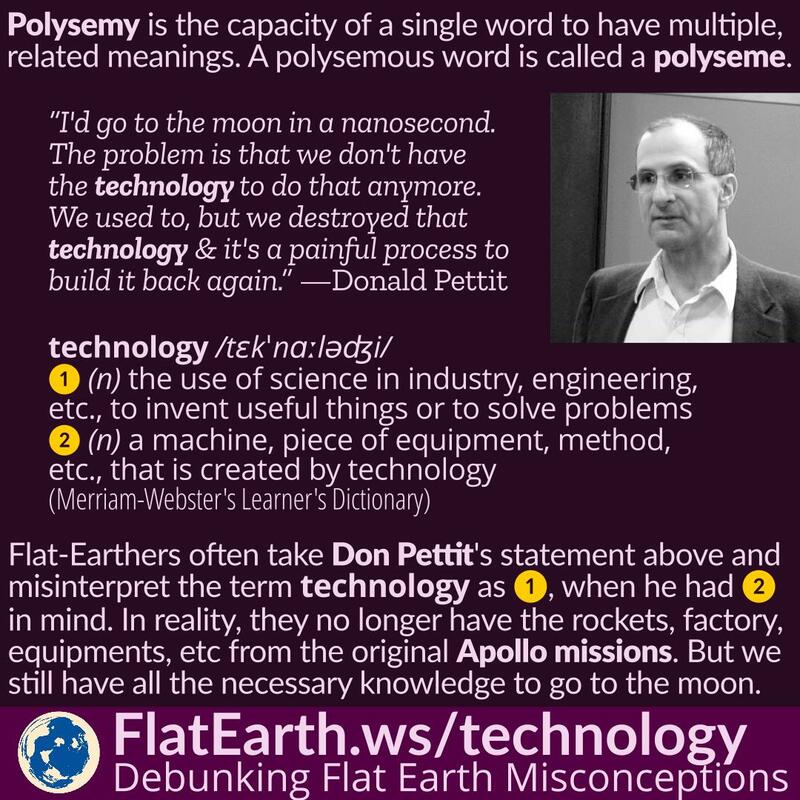 Don Pettit used the word ‘technology’ to refer to meaning #2, not #1. 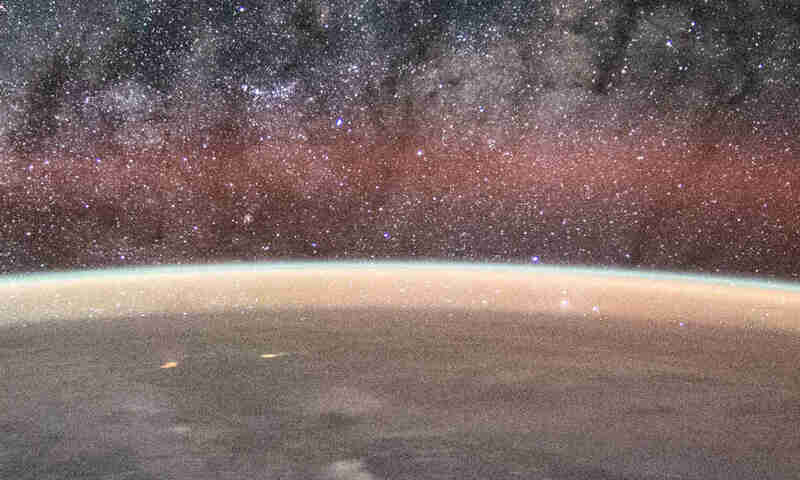 NASA no longer has the rockets, factory, equipment, etc. from the original Apollo missions because they are no longer necessary. But we still have all the necessary knowledge & know how to go to the Moon. In fact, many of the current space exploration missions have various similarities to the original Apollo missions.